Family Self-Sufficiency (FSS) is a voluntary, two-year program that includes job training, career planning, and financial literacy education, such as budgeting, saving, and establishing good credit. Participants may earn up to $10,000 in an interest-bearing escrow account as they achieve educational and employment-related goals. When they graduate from FSS, participants may use these funds as they wish. 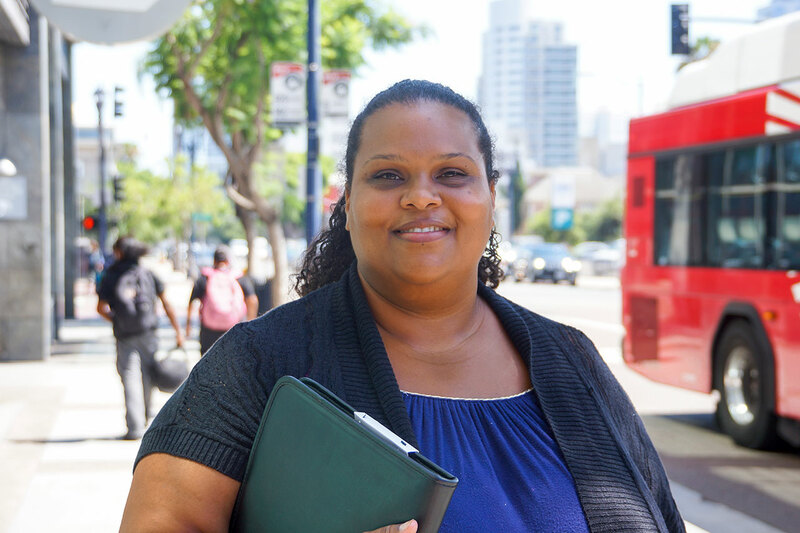 To graduate, FSS program participants must achieve all of the goals in their career plan, no longer receive government cash assistance, and work at least 32 hours a week. The SDHC Achievement Academy is participating in the national Campaign for Grade-Level Reading, which encourages reading among children in low-income families. 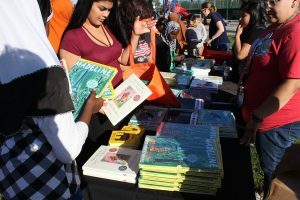 Approximately 1,500 children’s books have been donated to the SDHC Achievement Academy Children’s Library, a lending library for children living in households that receive Federal rental assistance or reside in public housing. 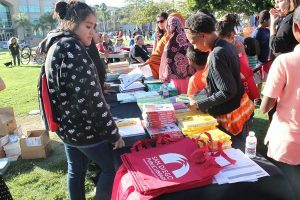 In addition, SDHC established a partnership with the San Diego Public Library and created a summer reading program with incentives, provided by the library, for rental assistance and public housing families. Power of One is a yearlong program specifically designed for single parents with children 16 and under who are currently receiving federal rental assistance. Participating families receive access to career and financial planning resources and workshops. This program also provides support such as matched savings, back-to-school supplies, family-oriented holiday celebrations, flexible class schedules, and one-on-one case support. The SDHC Achievement Academy’s 2Gen San Diego program assists 60 families with children up to age 8 who receive federal rental assistance from SDHC and live in the City Heights neighborhood. The SDHC Achievement Academy launched this program with funds from a three-year $780,000 grant awarded by the W.K. Kellogg Foundation in July 2016 to provide multigenerational services to low-income families. In its first year, 2Gen San Diego focused on program enrollment, development of program services, and community partnerships.